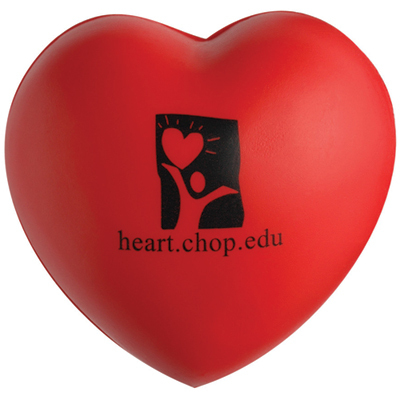 The Bone Stress Reliever ranks among the most popular items that we offer. 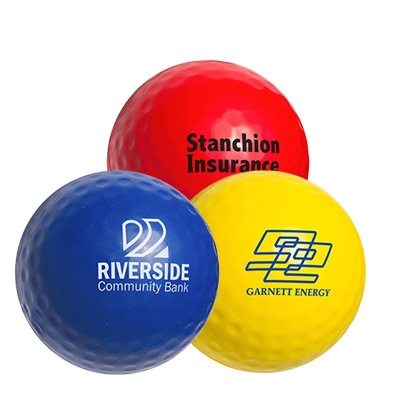 This product looks neat, especially when it has your logo and message imprinted on it! 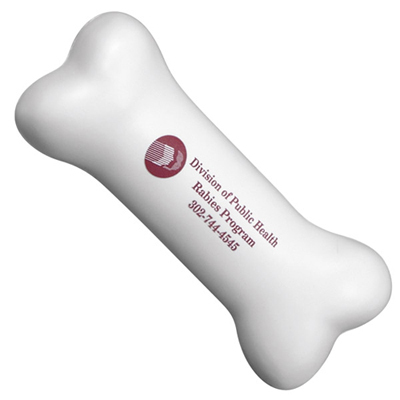 Place an order for these custom Bone Stress Relievers and take your branding to a completely new level. These uniquely shaped items will quickly win the appreciation from customers and employees! "This item is unlike any promo item I've bought! " Build your brand as strong as a Bone!